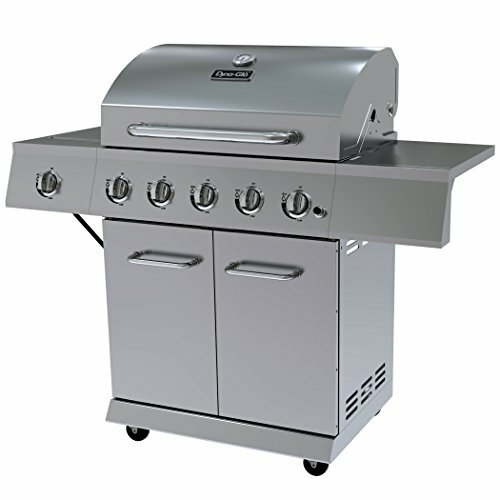 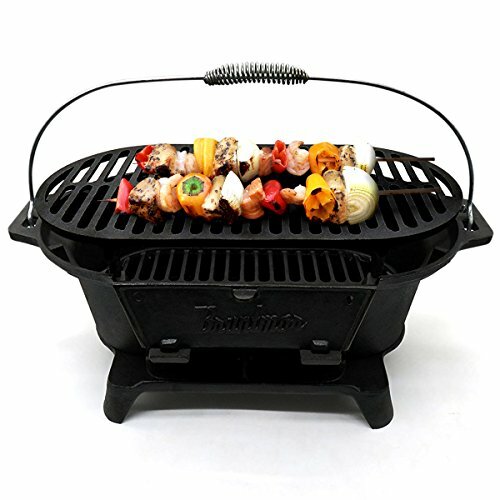 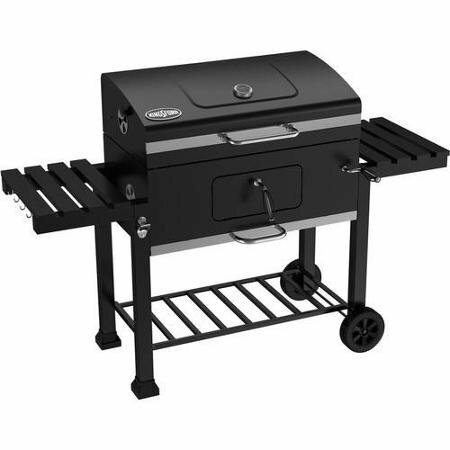 This quality 5 burner gas grill with side burner combines performance, durability and design. 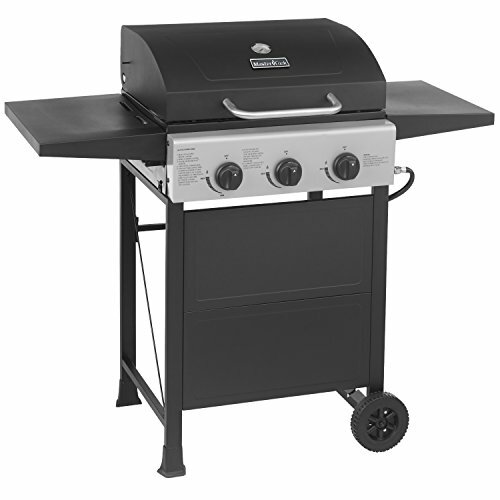 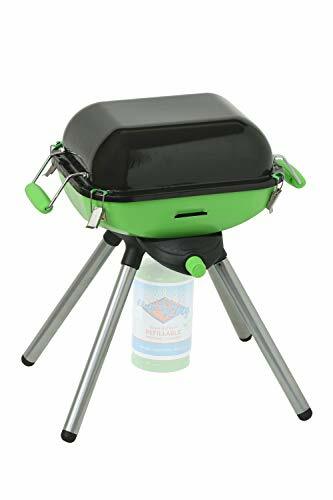 Utilizing 50,000 BTU’s over the 530 square inches of primary cooking area and heavy gauge cooking grates, this Dyna-Glo grill has everything the backyard chef needs to grill for family and friends. 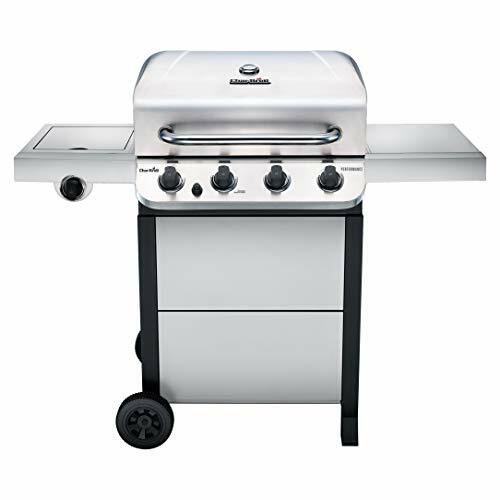 The high quality stainless steel and finish offer easy maintenance and long life that will accent anyone’s backyard motif.